MVF Premium House Coal - 20kg. 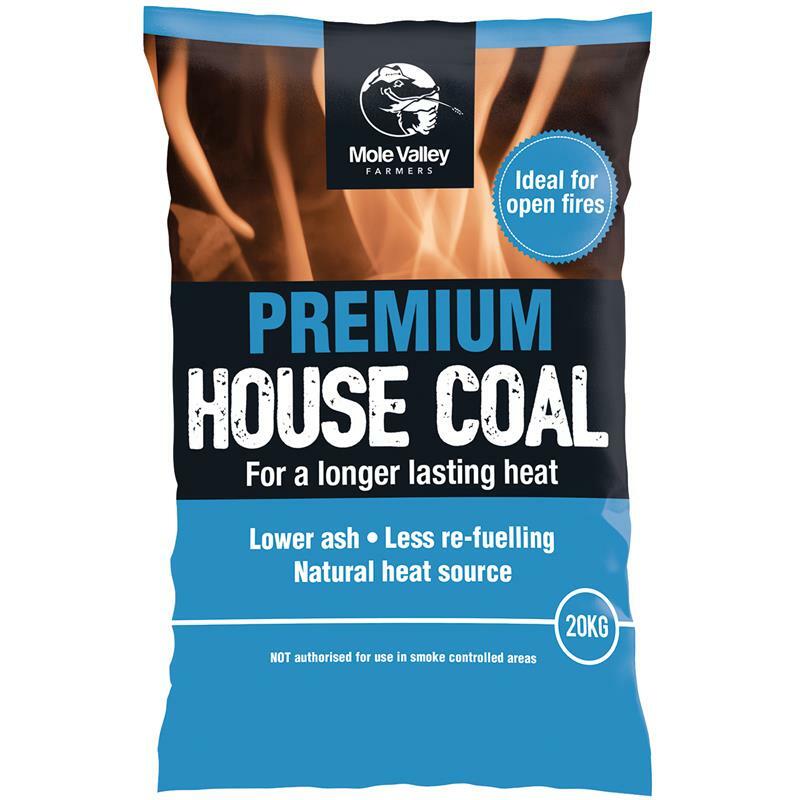 The MVF premium house coal is perfect for longer lasting heat, that will produce low ash and less coal will be needed for re-fuelling. 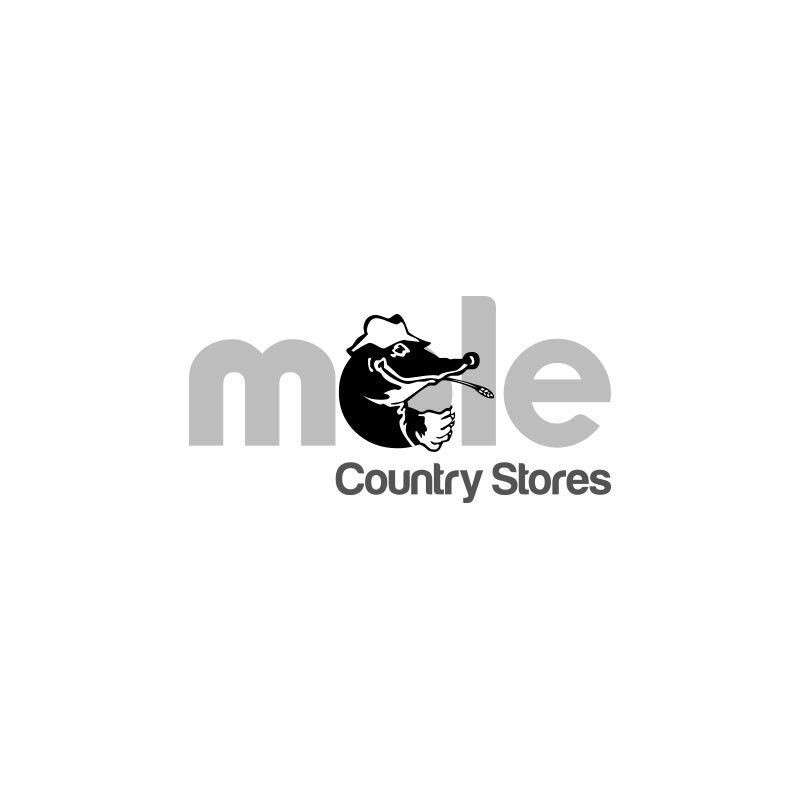 This natural heat source is suitable for open fires only. The briquettes are not authorised for use in smoke controlled areas.